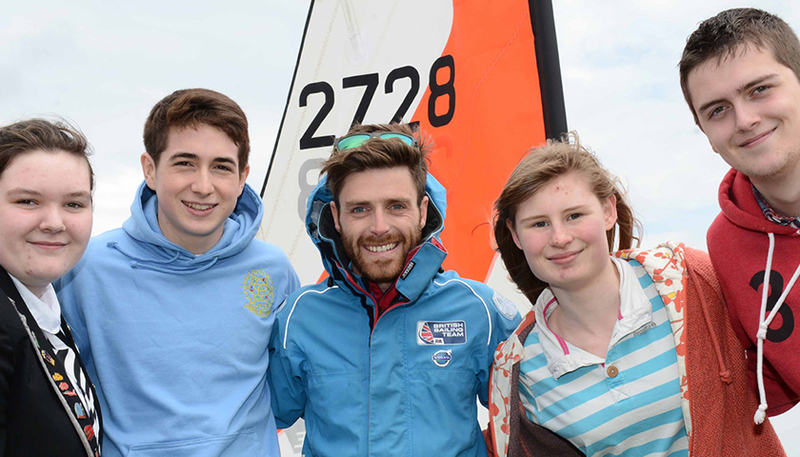 Marine Resources held their 2015 Boat Show Party during the Southampton Boat Show. 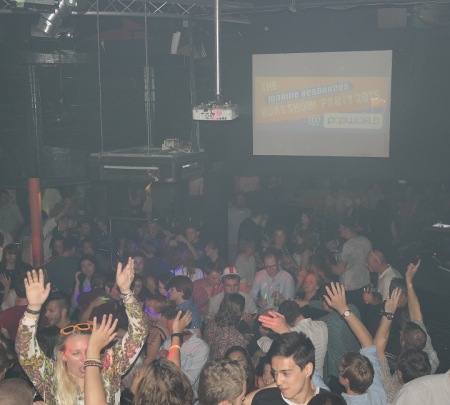 The party was held at Popworld, Southampton on Thursday 17th September and for the first time the event supported the Andrew Simpson Sailing Foundation. The Marine Resources Boat Show party was yet another success as it provided the opportunity for exhibitors, industry professionals and their friends to have a few drinks together after a busy week at Southampton Boat Show. Thanks to everyone who attended and helped raise just over £1,000 for charity. The raffle winners have been contacted this week and the prizes are on their way to the lucky winners. There were some fantastic prizes available thanks to all the companies who kindly donated. Prizes included goodies from Helly Hansen, Sebago, Hudson Wight and various vouchers for restaurants and sporting activities. Further thanks to Right Boat for providing free drinks for the first 250 people through the doors and to Printing Crazy, Sailboat Deliveries and The London Boat Show for their continued support.